Its not every day that you hear about someone who was born in a village becoming a multimillionaire. But what is most humbling about this story is how this man doesn’t forget about the people who helped raise him. This heart warming story will give you hope for humanity, and show you that Karma truly does come back around. 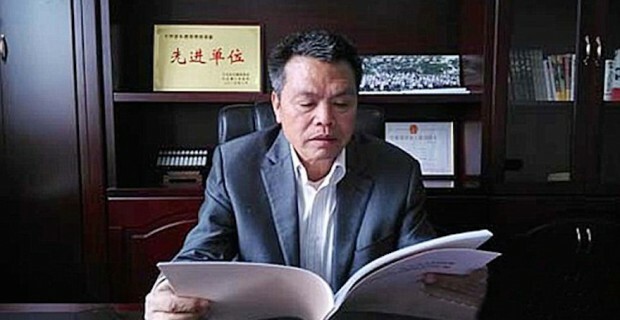 Xiong Shuihua is a generous man who has become quite successful in his life financially through the construction and steal trades. Even though he has found abundance he never forgot his humble beginnings in the village of his youth. Xiongkeng village located in southern China was full of small wooden huts until Xiong Shuihua decided to give a huge gift to the people who influenced him growing up by building them new homes. Previously the community had been living in poor conditions. The multimillionaire always spoke highly of his roots and promised himself that one day he would repay the kindness of his community. The community members spoke very highly of Xiong Shuihua and his family saying they were always very generous and kind. 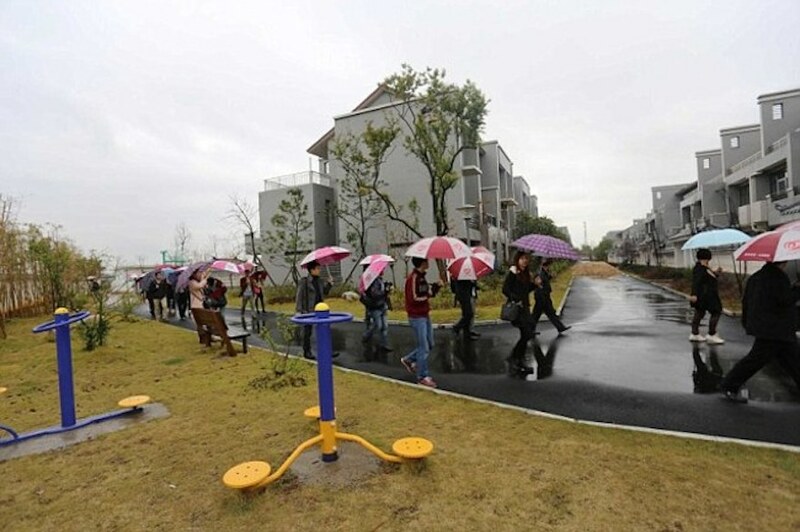 Recently Xiong Shuihua showed up fully stocked and ready with bulldozers to the village promising to make the village a much better place for everyone involved. He has since spent millions of his own dollars building his people beautiful homes such as villas, and luxury apartments that now house over 90 families. He has made sure that each family not only received a home but he gifted them free of charge. 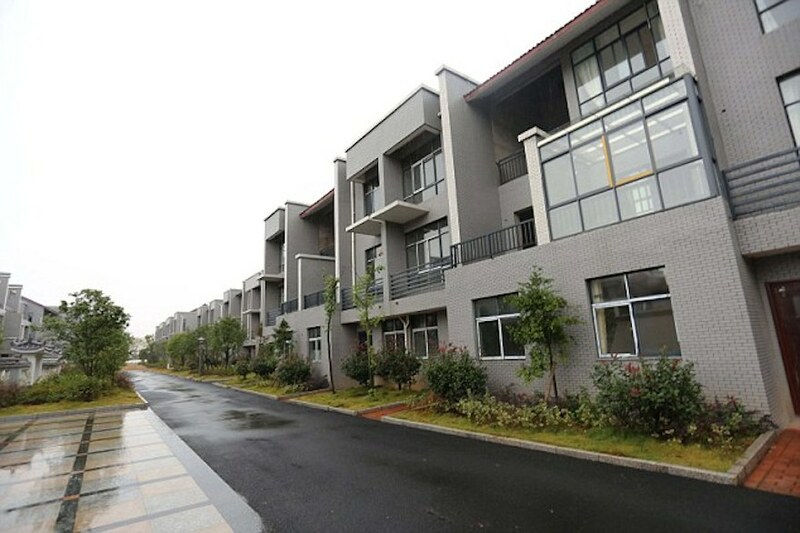 72 families where given luxury flats and the 18 families that added that special touch influencing young Xiong Shuihua’s life were given villas to live in. 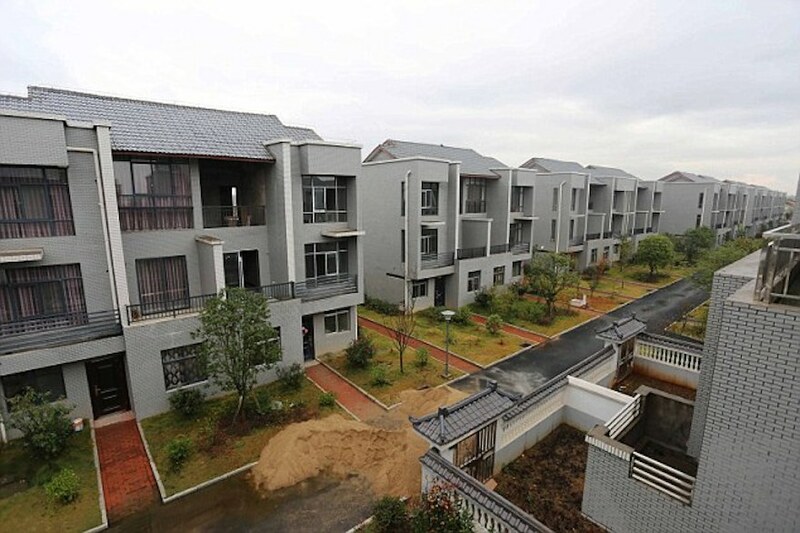 The extra villas was a separate project what cost him over 5 million dollars. “I earned more money than I knew what to do with, and I didn’t want to forget my roots. I always pay my debts, and wanted to make sure the people who helped me when I was younger and my family were paid back.” Xiong Shuihua said in response to his gifts. 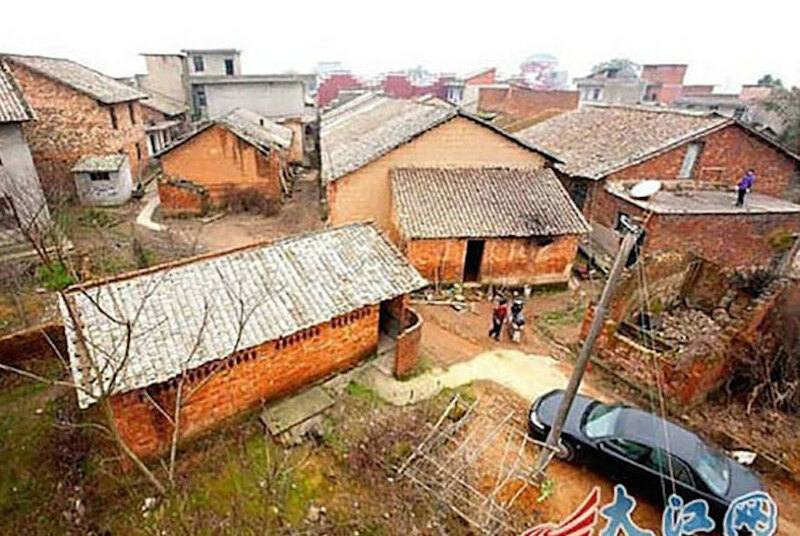 What is incredible is that the giving didn’t stop with places for his village to live. 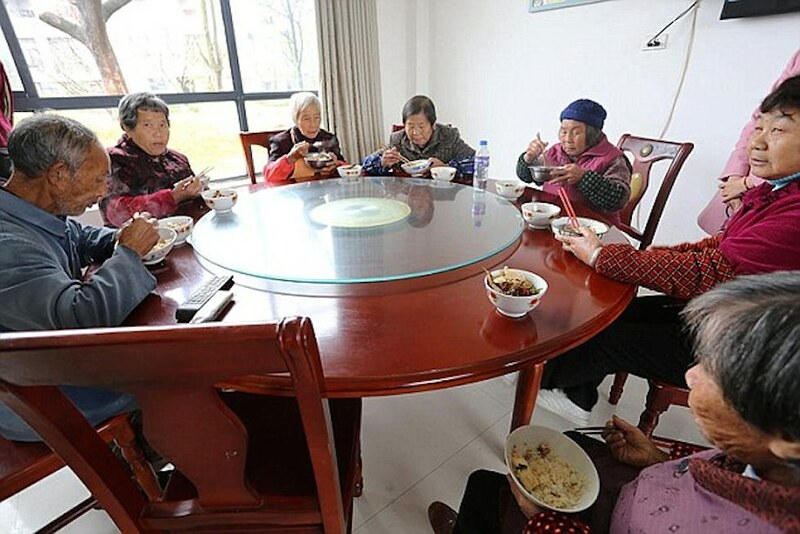 Xiong Shuihua has also set up a community kitchen that provides three meals a day for the lower income families and elderly members of the village. It is crazy to imagine that only 5 years ago this village was full of run down wooden huts and struggling families. Now it is a beautiful community where people are cared for and full of a renewed hope. Perhaps this tight knit village will show us what it looks like to live in a modern day neighborhood but continue to stay connected to our community roots. Tagged as care, china, elders, heart, homes, hope, humanity, karma, love, multimillionaire, village.